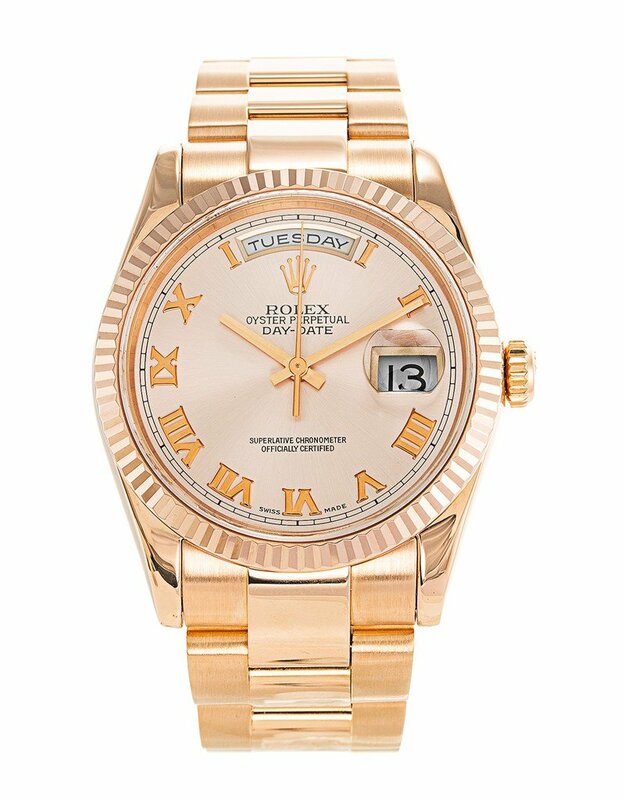 At Knightsbridge Watches, our experienced and accredited experts provide excellent Rolex repair and servicing from our Central London workshop. 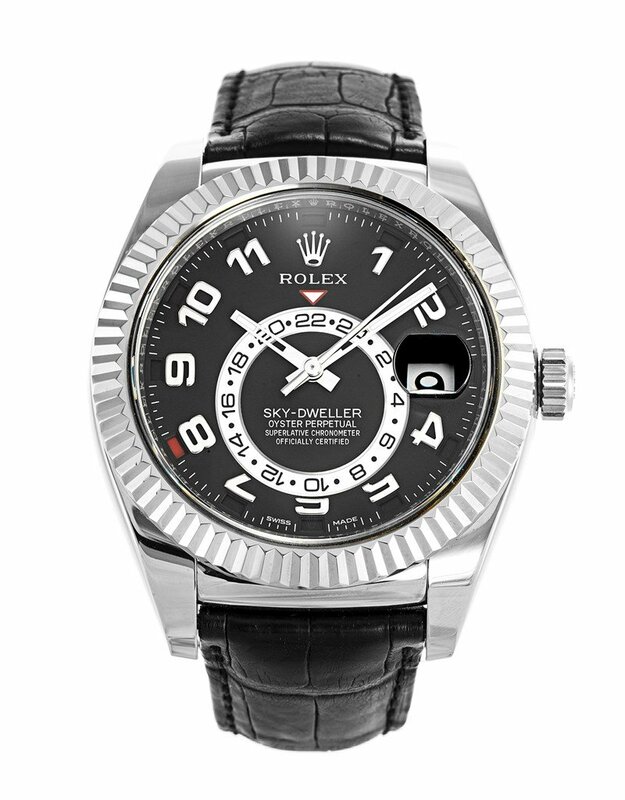 Our fully equipped Rolex servicing centre offers a fast, reliable and affordable repair and restoration service. 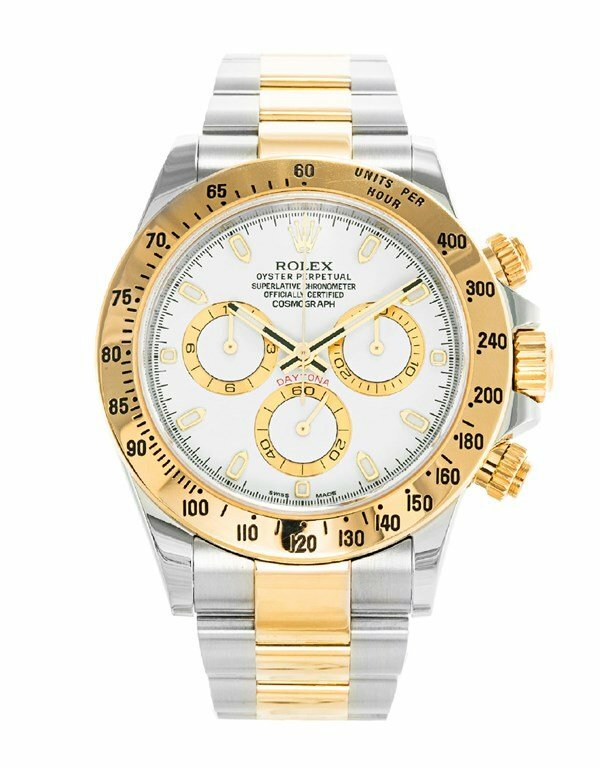 You will receive a free Rolex repair cost estimation and time required before you agree to our service. We always use original Rolex parts for your watch during the repair process to ensure the value and integrity of the timepiece. 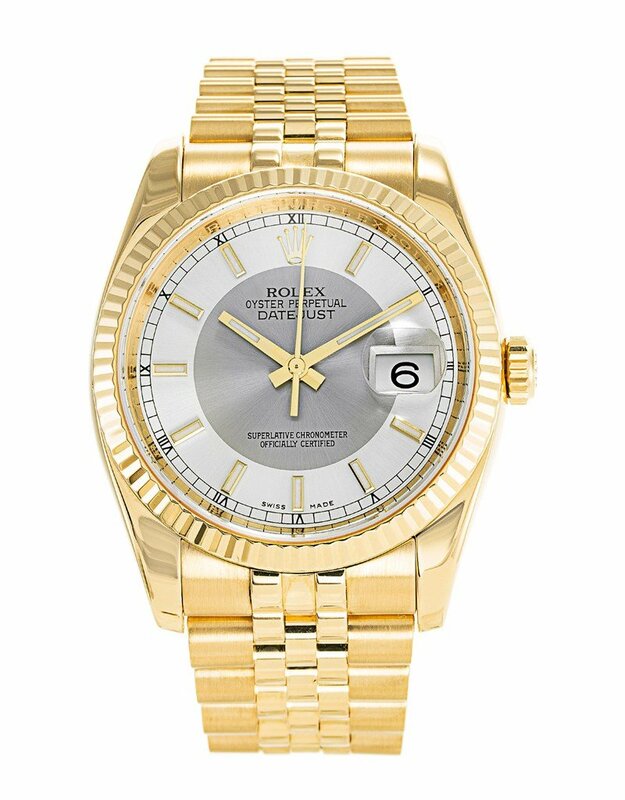 Every Rolex watch leaves our workshop in an immaculate condition and a one year warranty for your peace of mind. Rolex Full Service – we completely strip the watch movement and clean oil and dirt using sophisticated machinery – then re-assemble, lubricate, regulate, re-case and test the water pressure. 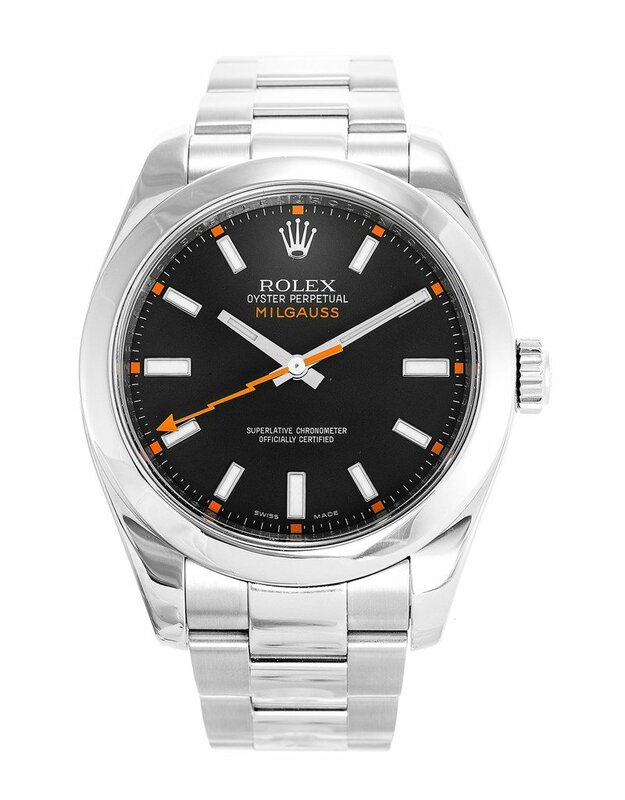 Rolex Partial Service – The watch case is given a light clean. The battery is replaced and water pressure tested (where necessary). 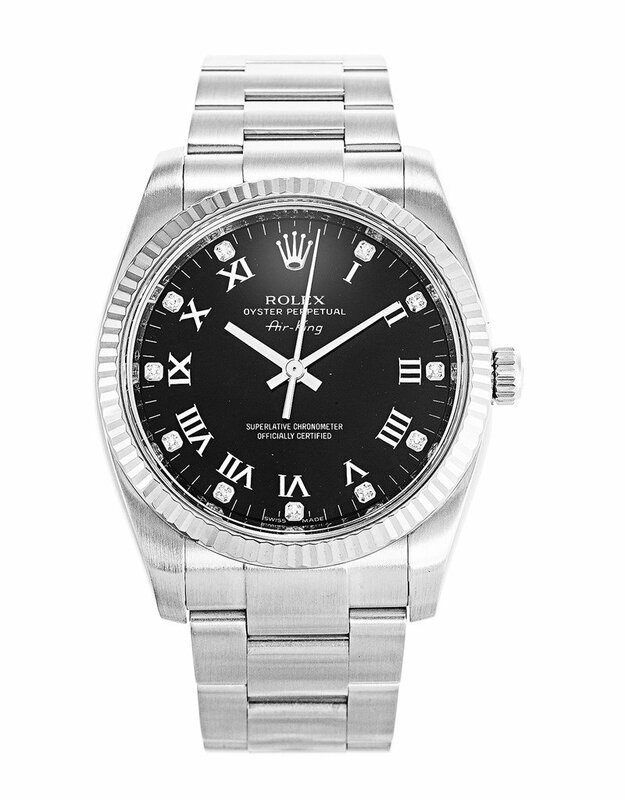 Rolex Dial Restoration – We offer an excellent dial restoration service. The dial will be removed and restored as close to the original as possible. Should you desire a different dial colour this can be achieved as well. Dial restoration usually takes about 2-3 weeks. Rolex Bracelet Repair – Depending on the bracelet whether it be gold, steel or a combination, can usually be restored or repaired. 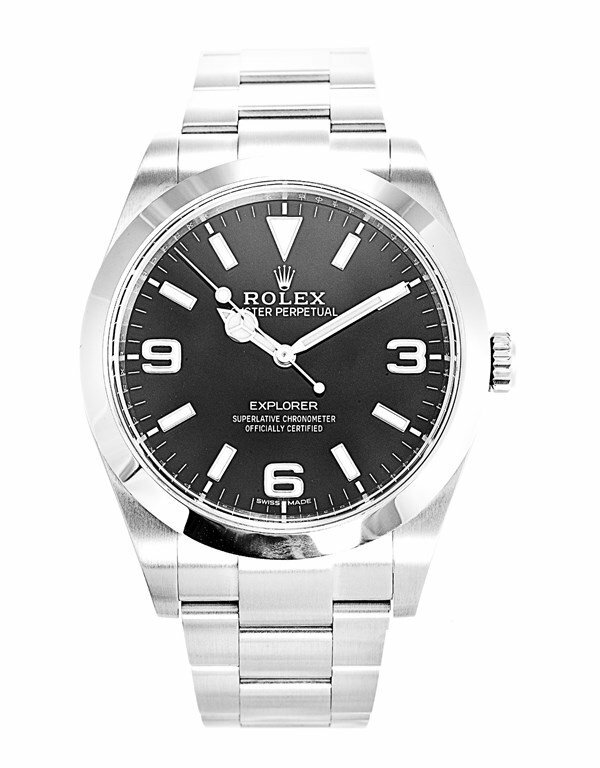 Rolex New Movement – Sometimes a movement is beyond repair and may require a replacement unit. Case Polishing & Valeting / Refurbishment – We provide an excellent refurbishment service. We have very sophisticated polishing and lapping equipment. Engraving and deep nicks can be filled prior to polishing using our laser machine. Watches are brought back as close to factory finish as possible. 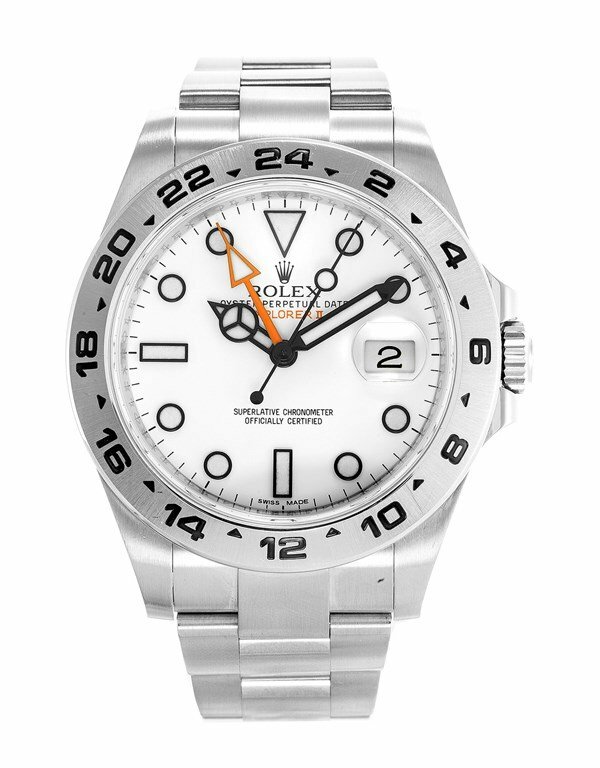 Rolex Battery Replacement – Swiss replacement batteries are always used. Waterproof watches will be pressure tested after battery has been replaced. Should new seals be required they will be fitted. Batteries can often be replaced while you wait. Rolex New Glass Replacement – The majority of watch brands and models can have their glasses replaced. Please ask if we can replace yours. 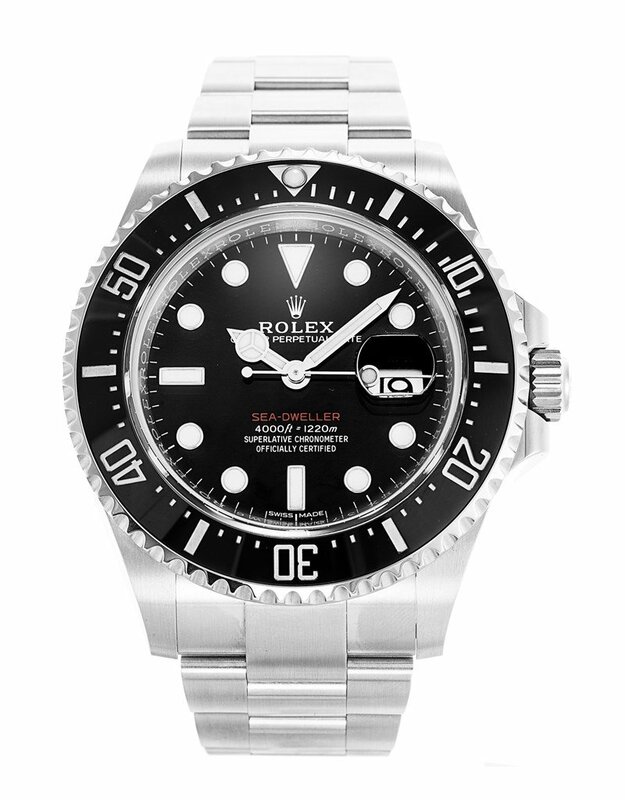 What is the cost of servicing a Rolex watch? Where are the Rolex Service Centres in London? How to I clean my Rolex watch? 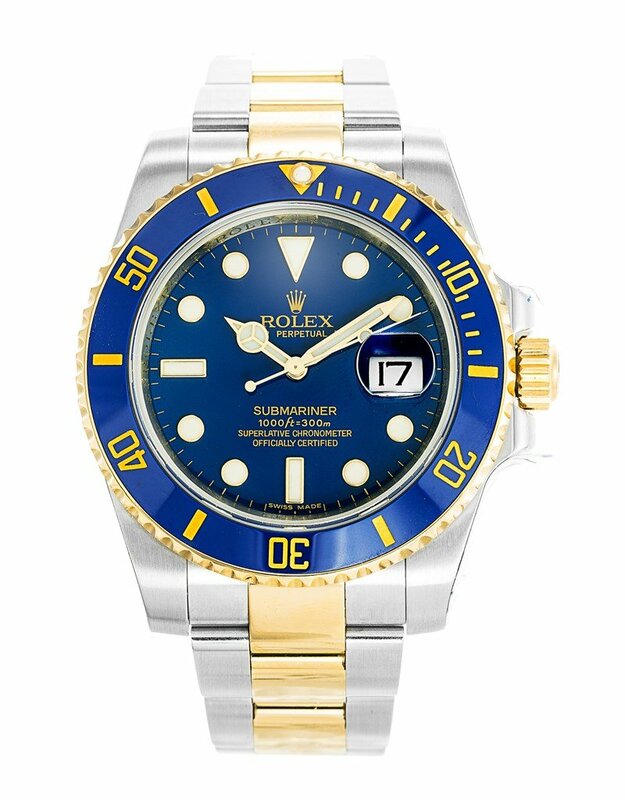 How long does a Rolex watch repair take? 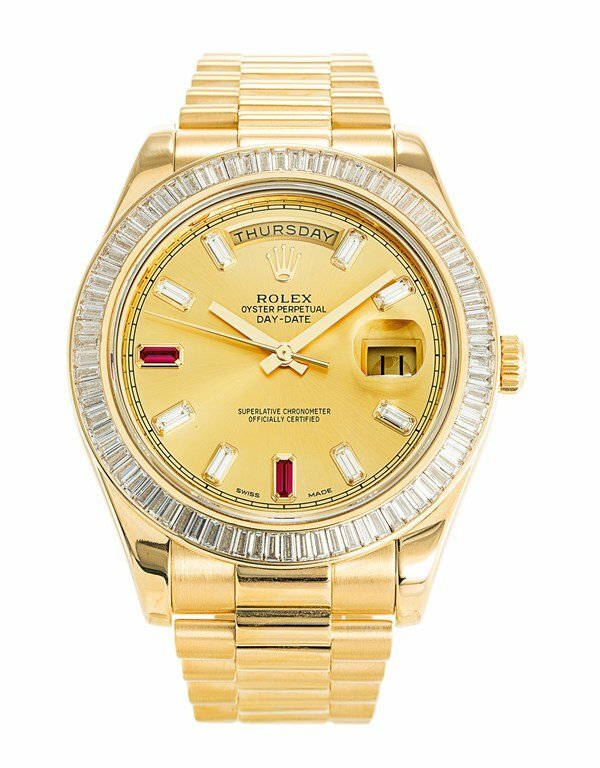 With years of experience in servicing Rolex watches in the UK, we can accurately diagnose the issues with your Rolex watch and provide you with a detailed health check report and perfect free quotation for the Rolex service cost. 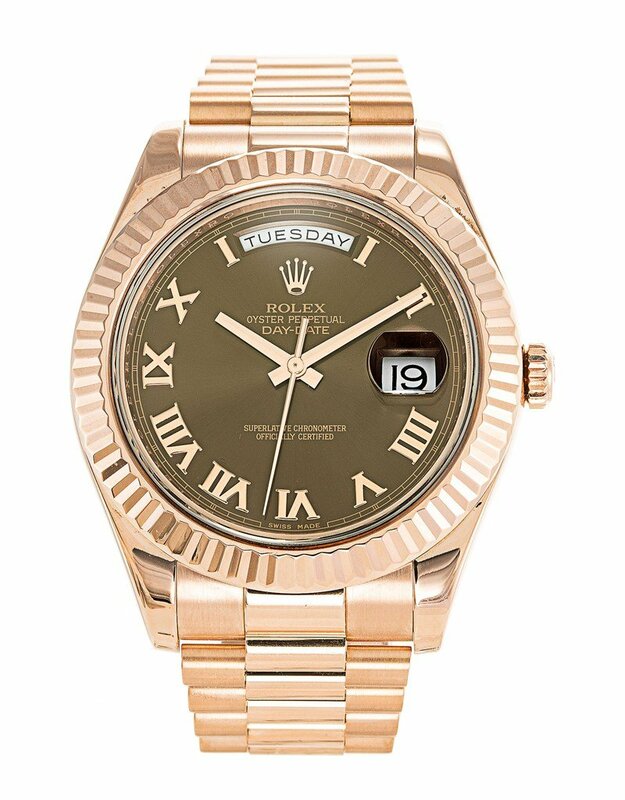 Contact us today if you are looking to know the Rolex service cost in London or throughout the UK. There are only a few official Rolex Service Centers within M25. These centres are always busy work schedules and quote for at least six months to repair your Rolex. 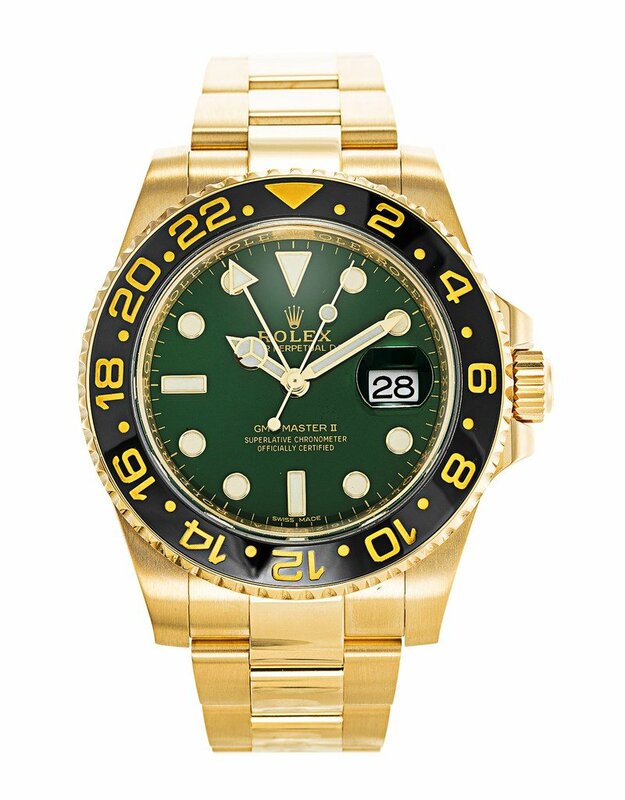 Our watch repair centre is situated in Central London and repair services are carried out by Rolex certified professionals. 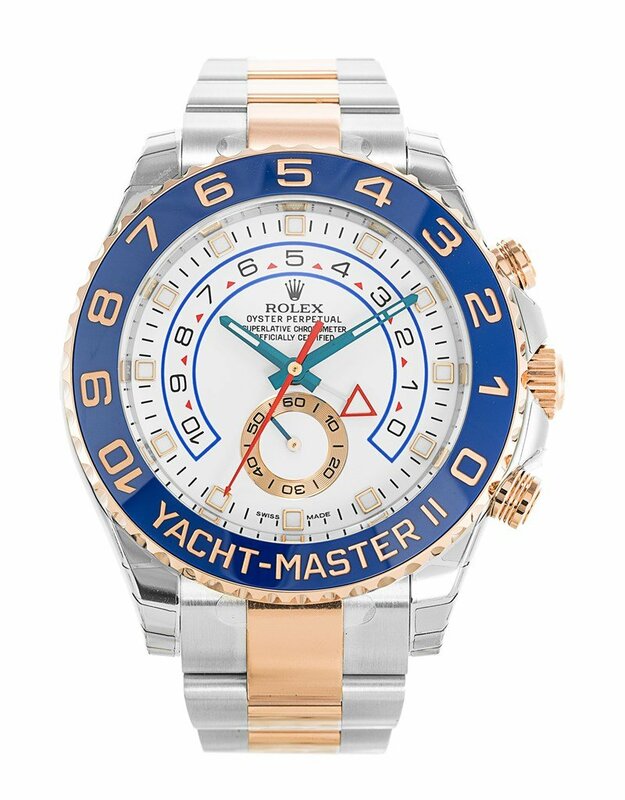 You can expect world-class services every time you leave your beloved Rolex watch with us. There are important steps to take when cleaning the watch. Firstly, begin by washing your hands to remove any excess dirt and oil and then follow the below steps. Before cleaning, ensure that the winding crown is tightly screwed into the case to ensure no water is able to penetrate the interior of the watch. Using lukewarm water, rinse off the watch to remove any loose particles. Next, use ammonia free, mild soap to gently wash the exterior of the watch. Apply the soapy mixture to your watch using your hands. Utilizing a tool, such as an old soft toothbrush, can ensure dirt is removed from all crevices, especially between bracelet links which can be difficult to clean. Once you are done scrubbing, gently submerge the watch into the water in short intervals. Continuing to use lukewarm water, gently wash away the remaining soap and dirt. To finish the cleaning process, use a soft, clean cloth to gently pat the watch dry. A blow dryer set on low can also be used to dry hard-to-reach places on the watch, such as in between links. At no circumstance, you should try to open the back of the watch, try to remove any scratch or push any sharp object against the timepiece. 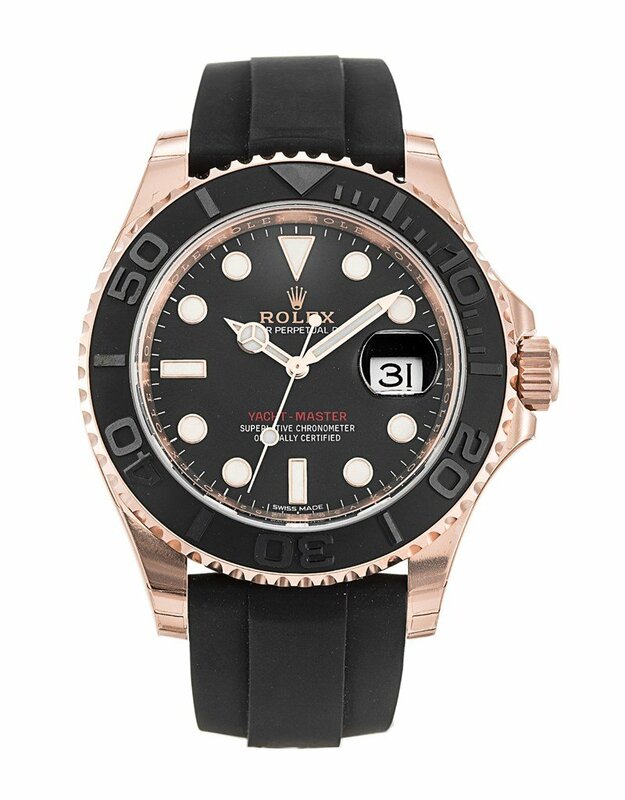 This might damage the wristwatch, it will void the warranty, and ultimately it might cost you to restore the Rolex. We have one of the most advanced watch repair workshops in Central London. We will clearly mention the required time before taking the job. Usually, you can expect to have your watch returned to you within 7–21 working days. Of course, throughout this time you receive regular progress reports. All the way until your watch is back home and on your wrist. 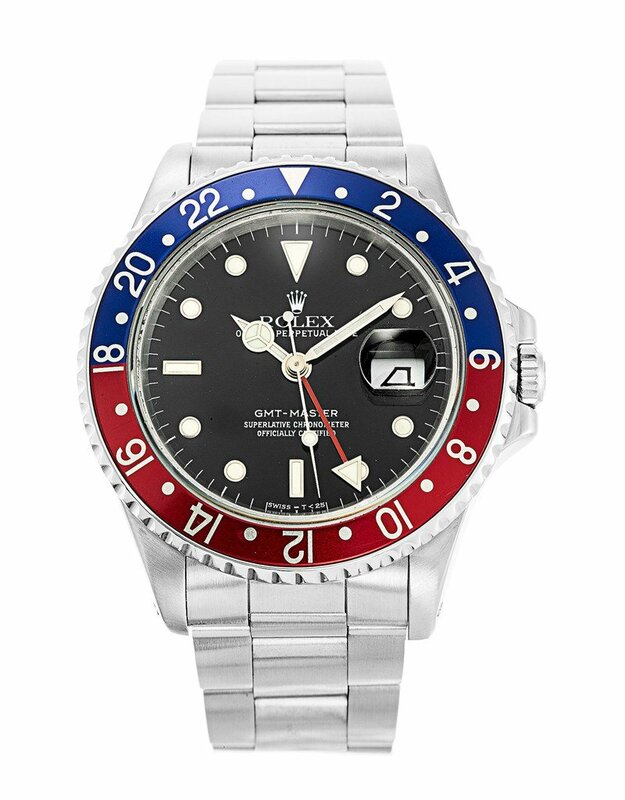 Sometimes, it takes longer than expected for sourcing original Rolex parts.